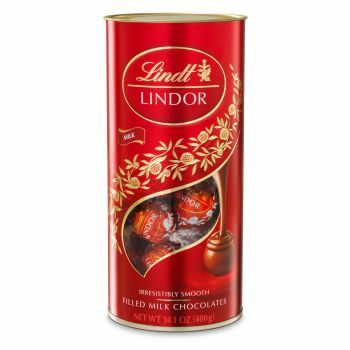 Discover Lindor and enjoy a moment that is yours. When you break Lindor's delicate shell, the irresistibly smooth filling starts to melt, gently caressing all your senses and taking you to a place where chocolate dreams come true. This elegant red tube contains delectable milk Lindor balls.